Mothra vs. Godzilla is one of the most popular and most beloved entries in the series. But, one of the main fights Godzilla fights two baby worms… Why is this so popular? Mothra had her own movie in between Godzilla Raids Again and Godzilla vs. King Kong. Mothra is a giant moth, but unlike Godzilla she only destroys in order to protect her twin faries. Overall, the movie maintains the same comedic and fun tone of Godzilla vs. King Kong. A giant egg is found on the coast of Japan. A greedy developer buys the egg and charges people to see it. Meanwhile, while digging to develop more areas, that same developer accidently brings Godzilla back. As Godzilla begins to wreck havoc, two pint-sized faries from Infant Island, the home of the egg and Mothra, try to warn the developer that he needs to return the egg or he will incur the wrath of Mothra. The developer decides to not heed their advice and kidnaps the faries. 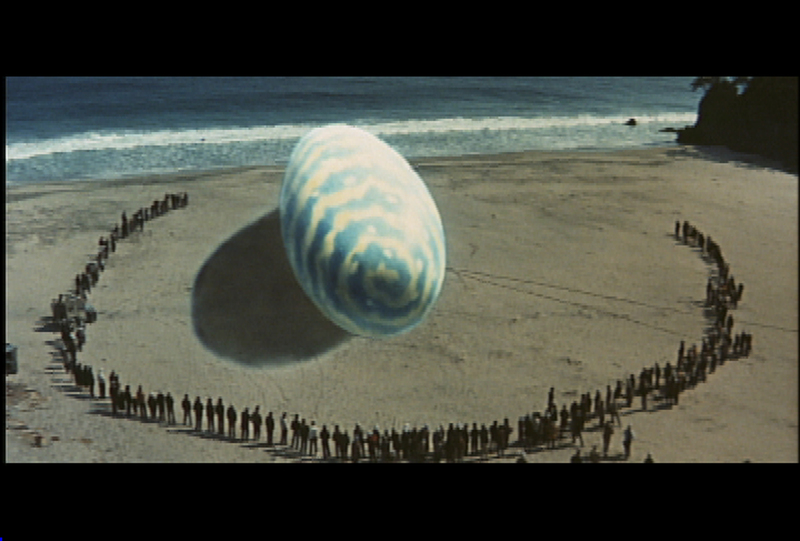 The egg’s mother Mothra comes to protect her own leading to a knock-down, drag-out battle. Despite my cheeky comments earlier, this is an incredibly fun movie to watch. The battles between Godzilla and Mothra are very different than what came before and very interesting. During one of the special effect pyrotechnic scenes, the head of the Godzilla suit caught on fire. The performer in the suit did not notice and continued as planned. The scene came out looking really great and they kept it in the final movie. This would be the last movie (until the 1980’s) that Godzilla would be a bad guy. After this, Godzilla would become the protector of earth. Let’s Bike to Work in Japan!